The St Hugh’s Volleyball Club is back in business! 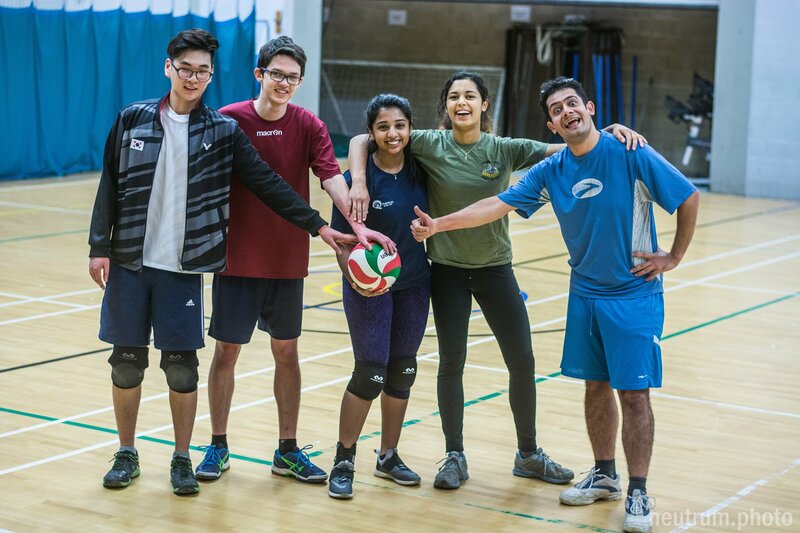 We’re open to volleyball lovers of all abilities, and are training to smash Cuppers in Trinity term. We aim to train 1-2 hours every weekend at the Ferry Leisure Centre, along with casual practices as often as possible on the gardens of Hugh’s! The action continues off the court as well, with regular social events, from pub crawls to crew dates and more. All in all, we’ve got something for everyone, so join the SHVC for a hefty dose of fun and sport in your college life!